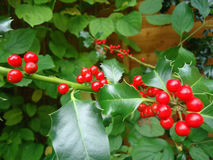 wonderful concerts and holiday events happening from now until the end of the year. Anthony Hamilton returns to the Durham Performing Arts Center in his “Home for the Holidays” tour featuring classics from his new Christmas album (out Oct. 21) and hits. His previous appearance at DPAC in June 2013 sold out. The Grammy Award®-winner’s arresting voice recently provided the perfect accompaniment to Jill Scott’s earthy vocals on the captivating duet “So In Love.” Their dynamic pairing also set a record:18 weeks at No. 1 on Billboard’s Urban Adult Contemporary chart, tying Maxwell for the most consecutive weeks atop the tally. The single, in turn helped propel Scott’s album “The Light of the Sun” to a No. 1 debut on the Billboard 200 and Top R and B and Hip-Hop Albums. 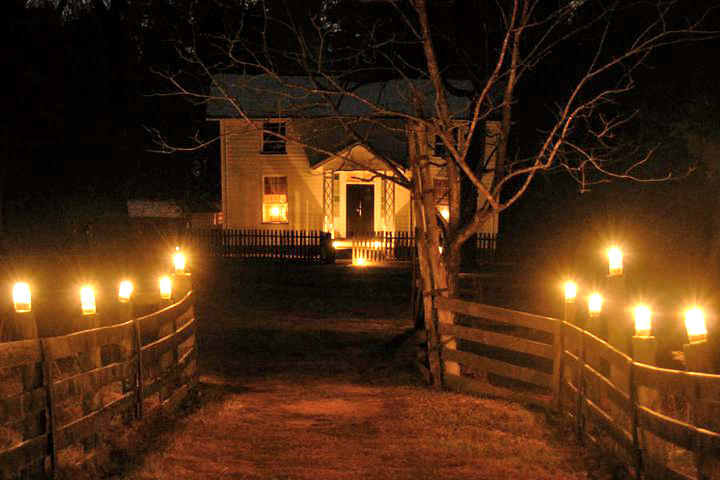 Experience a historical North Carolina holiday season with Duke Homestead! Take an evening and join us as we celebrate Christmas by Candlelight. Costumed interpreters will lead you on a candlelit tour through the historic area festooned with period decorations as we celebrate Christmas in the 1870’s. Enjoy the live music and historic dancing in the Third Factory, then move through to the Duke’s Historic Home where you will be welcomed with Christmas carols, storytelling, hot apple cider, and other holiday goodies. traditions celebrating friendship, goodwill, and holiday sounds of the season! performed with Barbra Streisand, Burt Bacharach and Frank Sinatra. and Soul and his most recent Namaste (2012) with Rahul Sharma. Take 6, Al Jarreau, the Count Basie Orchestra and more! “the top 20 events in the Southeast” by the Southeast Tourism Society! Wood III’s hit musical comedy adaptation of the Charles Dickens classic. 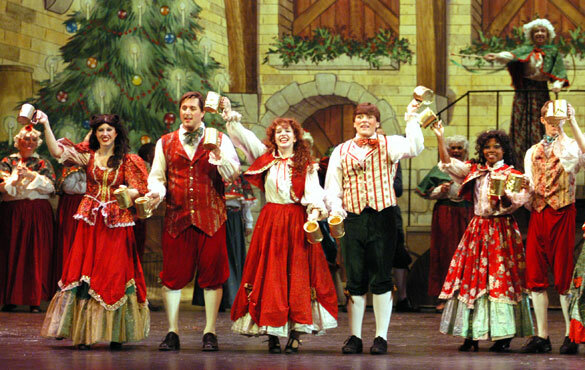 Theatre In The Park’s original musical comedy adaptation of A Christmas Carol, based on the book by Charles Dickens and adapted for the stage by Ira David Wood III. We look forward to hosting you as guests at Morehead Manor Bed and Breakfast. With an ideal location in Durham, Morehead Manor is close to all of these fantastic and fun holiday performances and events. Enjoy a deluxe gourmet breakfast each morning of your stay. Out-of-town guests visiting with local family members for the holidays can lodge with us. We have enough space! 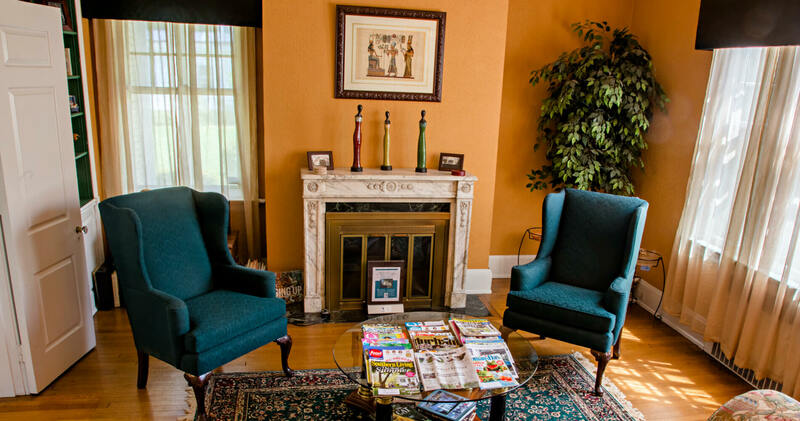 Make your December a memorable one when staying at the lovely Morehead Manor. 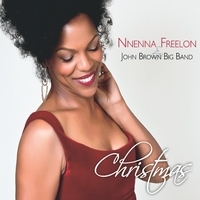 This entry was posted in Uncategorized and tagged Christmas by Candlelight, Christmas Carol, DPAC, Durham, Durham Symphony, guests, Holiday, holiday performances, holidays, John Brown, Kenny G, Morehead Manor Bed & Breakfast, Nnenna Freelon, Tower Lighting by admin. Bookmark the permalink.